Everyone knows I talk about my cousins a lot, so I thought why not introduce them. (The ones that I see a lot because if I try to name them all the earth will be orbiting the sun 5 times and I won’t be done. So, let’s start off with the youngest. Myesha: 2 years older than me. She is in grade 9 right now, but she acts like she’s in grade 12. Eishika: she somehow is always the pretty one. Someone sees her and says “oh she is so beautiful and tall” (I have to admit she is very tall (tallest person in my mom’s side of the family, and we have huge people) and I have to say she is one of the best artists I've ever seen!! Take a look (and its really her drawing!! 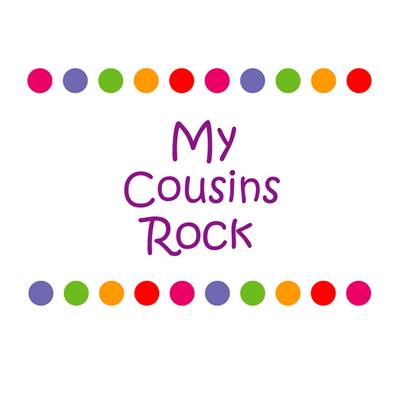 Oh, and yes I do have boy cousins but not that many!! !